We had the opportunity to review High School Essay Intensive, a program designed for high school students, grades 9-12, from Institute for Excellence in Writing. This is a physical product course, not an online program. You receive a set of 5 DVDs in a case, a folder with different essay rules, tips and guides (this is called a Portable Walls for the Essayist) along with a printed outline and worksheets. Now, my main interest in this program was to help my youngest daughter improve her writing skills. 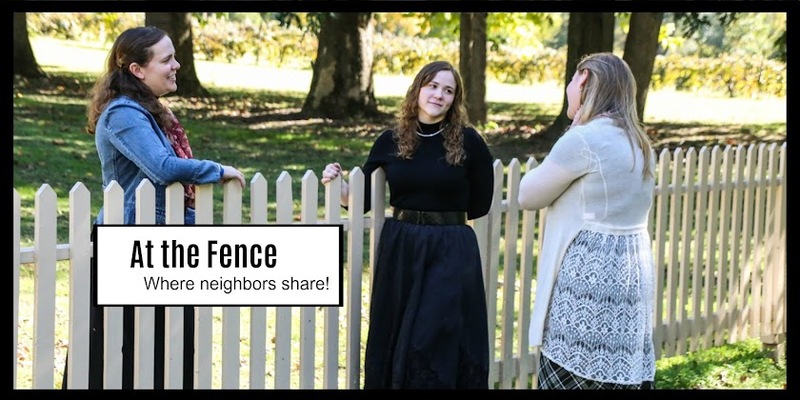 She shares a website with her sister, where they interview Southern Gospel artists, and I am hoping that completing this program will help build her confidence in her writing skills. I have to confess with the first assignment, she was a little frustrated, because she had to be pro or con on a subject she felt she was neither on. I told her to just choose a side and put forth her thoughts. After we got through that she was fine. Portable Walls for the Essayist is one of those handy little charts, that help in so many ways. It starts with types of essays, basic essay models, the writing process, the TRIAC paragraph, Essay Writing Strategies, Sentence Pattern Variety, Specific Models, and a list of traditional words and phrases as well as prepositions. This is a chart that will go on our shelf of permanent writing helps. It is a chart we can go back to again and again. The DVDs come in a nice case, helps so you don't lose them. The teacher, Andrew Pudewa held my daughters attention. Sometimes I find her bored if she is watching a video for school, but this was not a problem with this set. Also included with the DVDs is a special activation code to allow you access to some online videos and information through IEW. This is an added benefit. We will be continuing the course as I feel it will greatly improve her essay skills. Take time to click the banner below to see what other TOS Crew members had to say about this product.